Follow & Like us on Facebook! The Friends of Applegate Library host an ongoing booksale within the library - look for the FOAL bookshelf. Wednesday: 10 a.m.- 2 p.m.
Thursday: 2 p.m. - 6 p.m.
Friday: 1 p.m. - 5 p.m.
Saturday: 1 p.m. - 5 p.m. 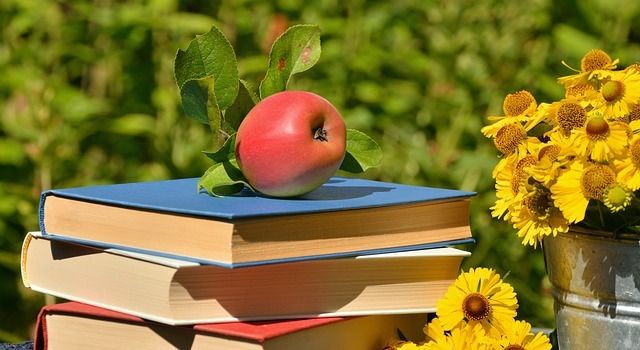 The Friends of the Applegate Library support our local branch of the Placer County Library with book and bake sales, quarterly donations and much more. We value small rural libraries! Please join the FOAL and show your support!